The Les Paul Special Bass gives bass players the incredible sustain that Les Paul guitar players have been enjoying since the early ‘50s. 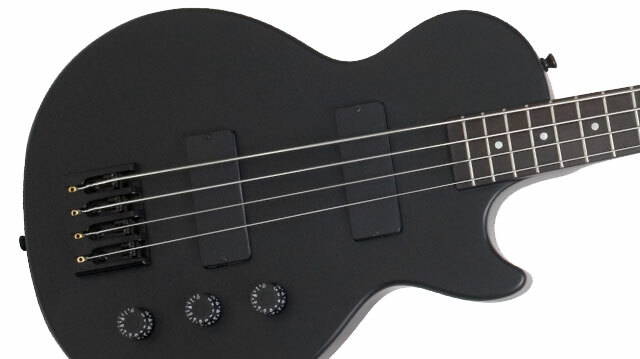 And what could be cooler than a bass with the classic design of a Les Paul? Epiphone takes bass players seriously and the Les Paul Special Bass brings the classic tone of a Les Paul to bass players everywhere in a stunningly cool Pitch Black (PB) color satin finish. The Les Paul Special Bass features a solid mahogany body for the terrific sustain and feel that Les Paul players count on night after night. The hand set glued-in mahogany neck has a 34” scale with a 1.65” nut. The classic rosewood fretboard has dot inlays and the head stock features premium Epiphone open gear machine heads and Les Paul’s signature on the headstock and truss-rod cover. The power of the Les Paul Special Bass comes from 2 strategically placed 442R Alnico Bass humbuckers with a flush mounted fully adjustable bridge for rock steady intonation. 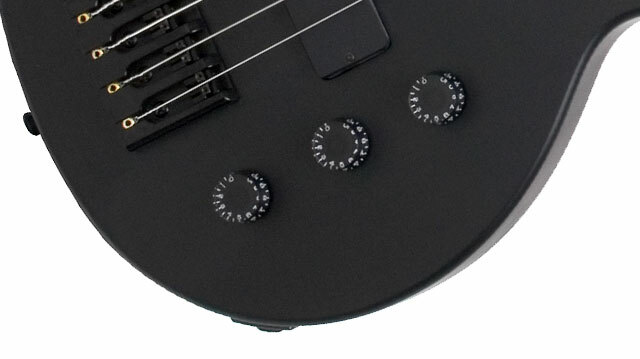 Each pickup features full function controls using full-size 500K O potentiometers with individual volume controls and a master tone control along with Epiphone’s all metal hardware in a terrific Pitch Black (PB) finish. Like all of our instruments, the Les Paul Special Bass comes with Epiphone's Limited Lifetime Warranty and Gibson 24/7/365 customer service. Don’t let the Les Pauls out there steal your thunder. 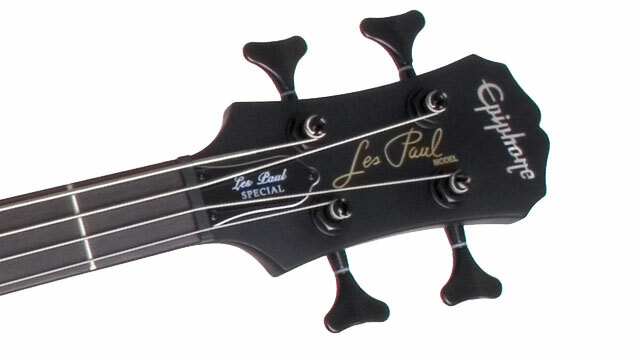 Visit your Authorized Epiphone Dealer today and pick up a Les Paul Special Bass.